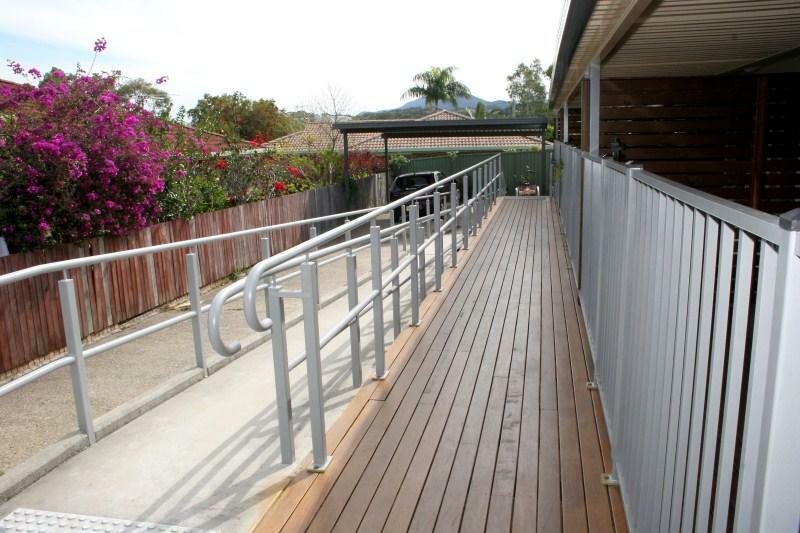 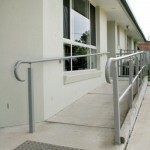 Our balustrades are not just for landings and balconies, they can be provided on internal or external stairs and ramps also. 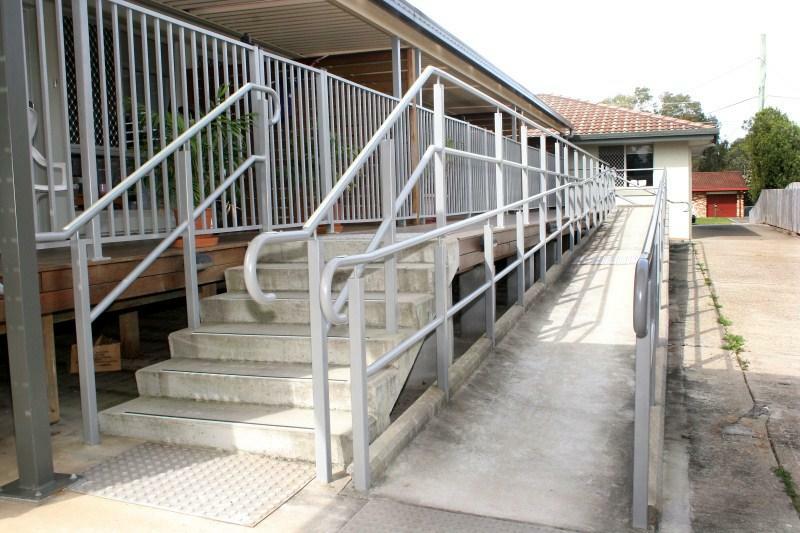 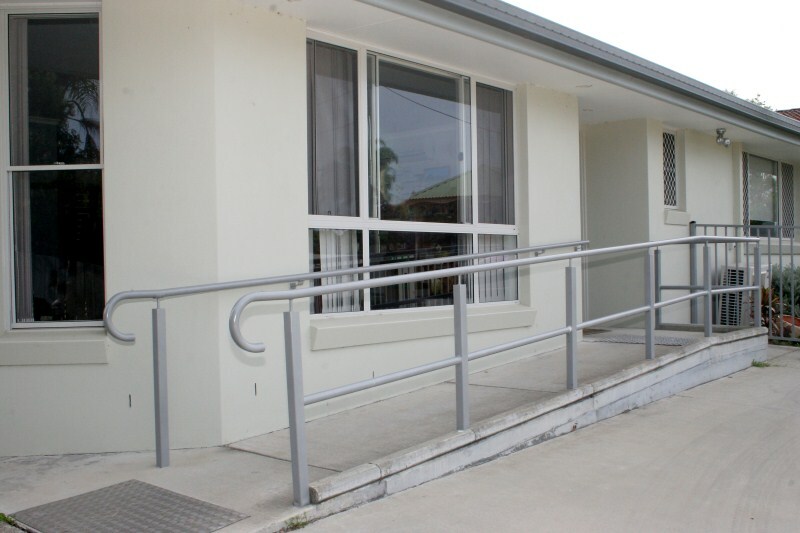 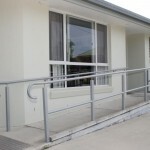 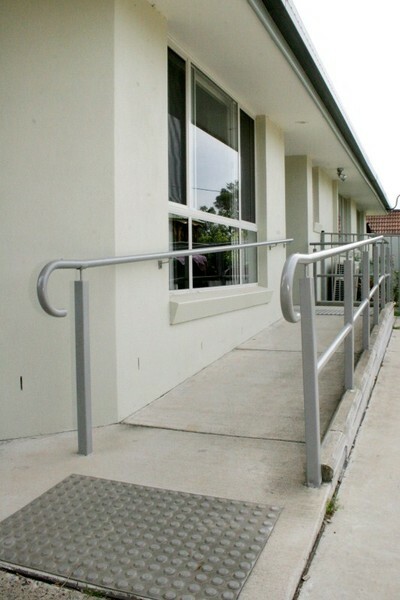 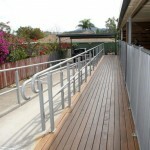 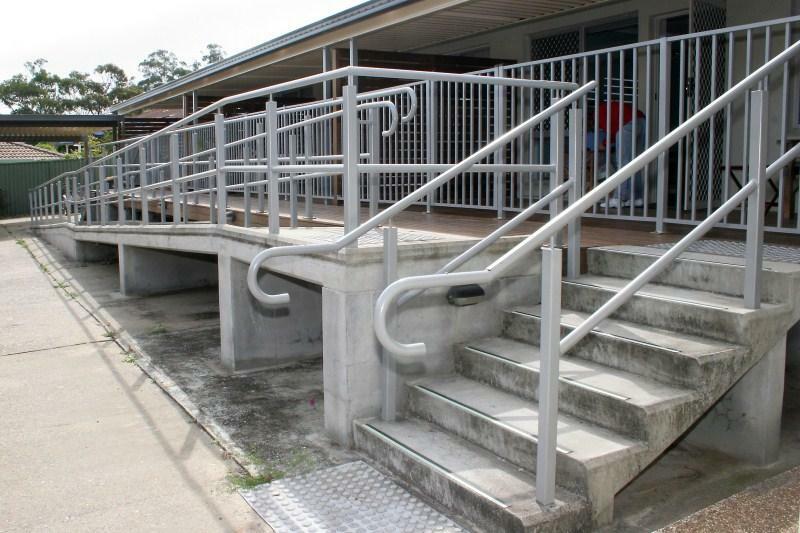 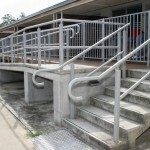 If there is a requirement to meet disabled access (1428.1), we can ensure compliance. 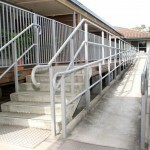 We can fabricate in Powder coated aluminium, stainless steel, black or galvanised steel.